Think about whether you want cabinets that have been pre-made, in different sizes, or whether you wish to go for cabinets that have to be assembled. 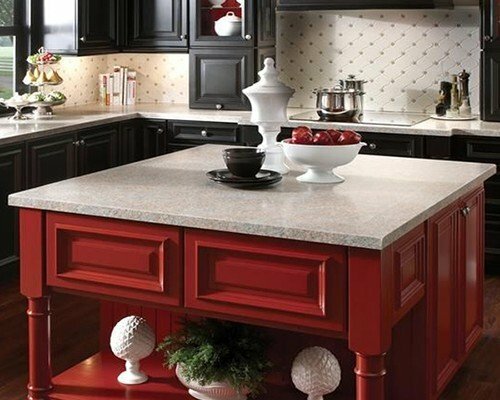 36 inches is the industry standard, when it comes to countertop heights. 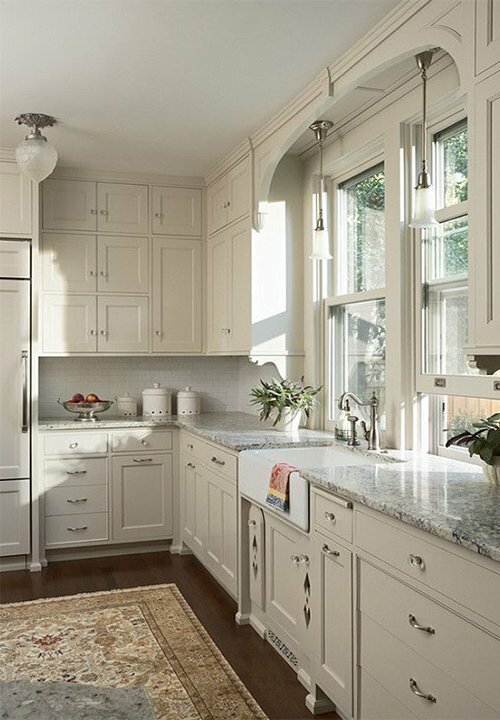 The width and breadth of the cabinets can be chosen as per your kitchen’s area. 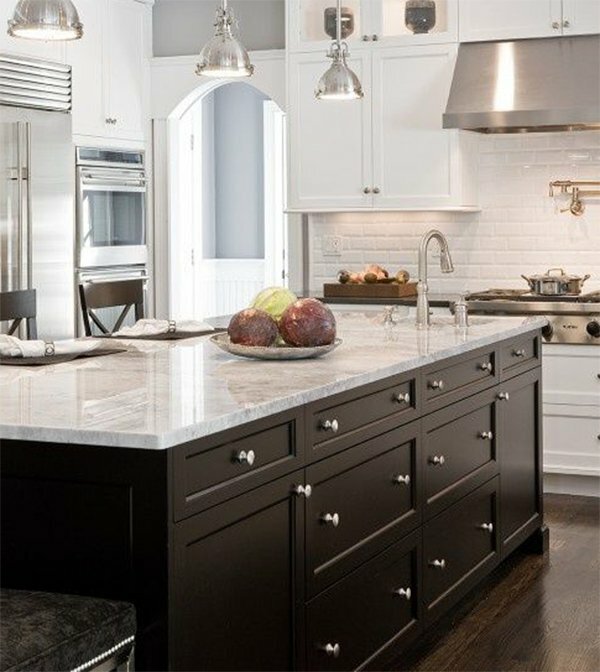 If you wish to go for a fully-customized cabinetry, you may want to meet with a cabinet fabricator who will be able to give you an estimate of the costs, once he sees your kitchen and designs the cabinetry based on your needs. This allows for more flexibility. 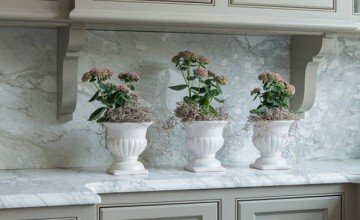 Semi-custom cabinets are yet another option to consider. 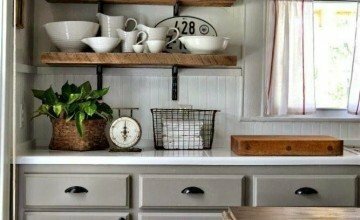 Next you want to think about the storage in the cabinets; that is, whether you require shelving, drawers and dispensers inside the cabinets, and if so how many of each. 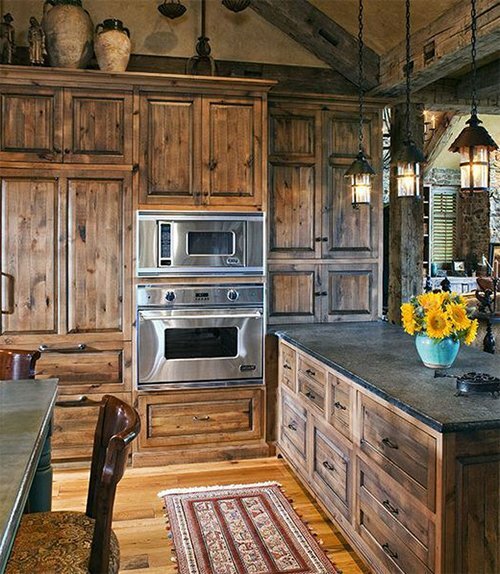 It is absolutely essential that you choose the right type of wood and finish for your cabinets. From oak, to teak and pine, you have a variety of options. 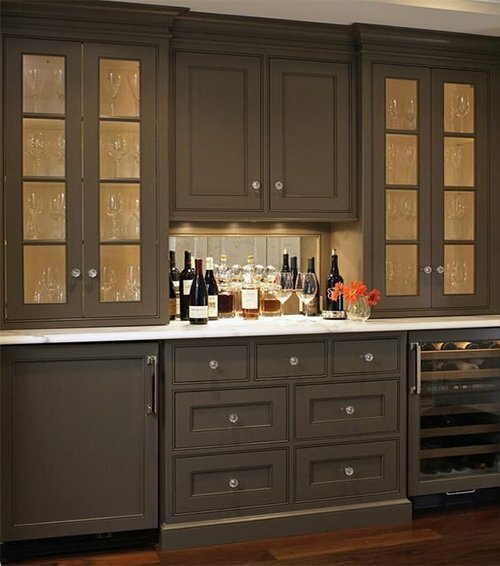 Finishes can vary from stained to painted.A popular option is to choose glass doors for your upper cabinets. 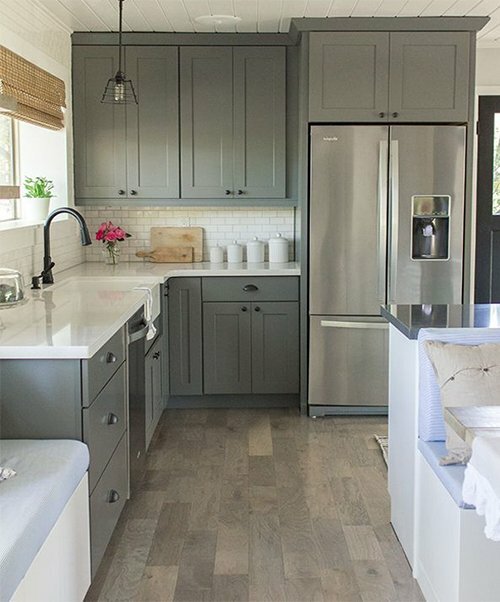 As prices vary and are charged by the linear foot, you need to first take into consideration your kitchen size, and how much of the floor space you wish to fill with cabinets.